Have a look at this new gift. It’s a porcelain plate with a black and white Wildersoul Colouring Book geometric circle design in the centre. 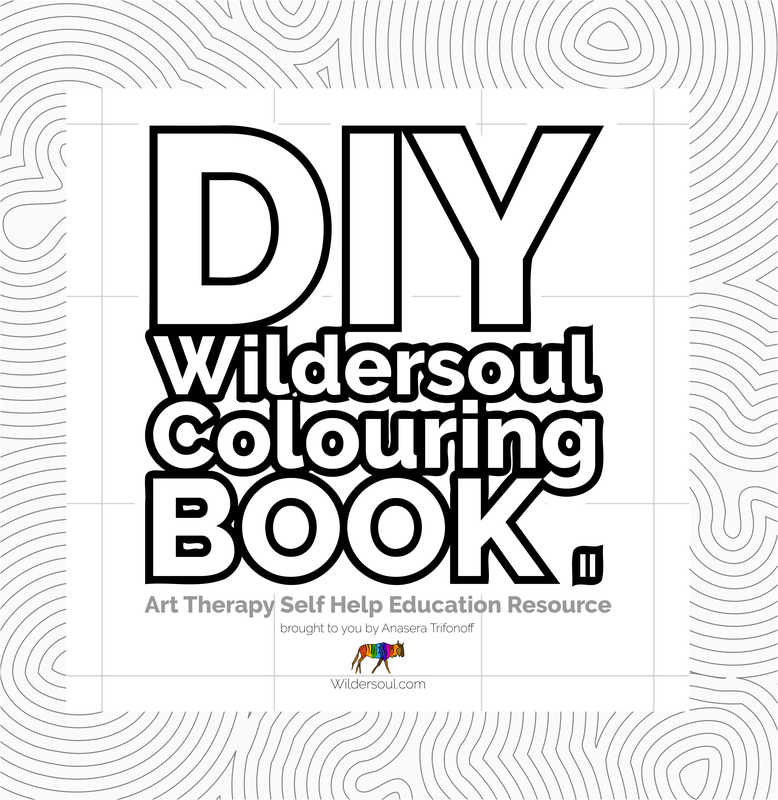 Isn’t it amazing where Wildersoul Colouring Book designs can end up?! Can you colour in your porcelain plate with different coloured food? Imagine a Colouring Book party with a porcelain plate each to colour in with food. 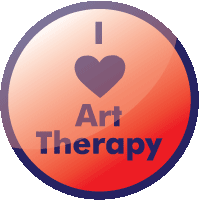 Orange carrots, green peas, yellow cheese… I can imagine them all squashed into paste on a painter’s palette in neat little mounds, ready to dab into the inviting white spaces.